Punchy, powerful and bleakly poetic. 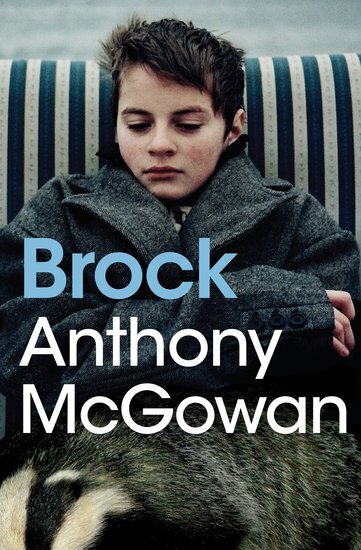 A boy battles to save a badger cub from a bullying gang. Quick-read fiction by the award-winning author of Henry Tumour, who keeps things short and tough. When Nicky finds Jezbo and his gang digging up a badger set, there’s not much he can do to stop it. But one badger cub has escaped. Can Nicky save it? Courage, nature, survival: an absolute mini masterpiece. This taut, lean book makes every word count.